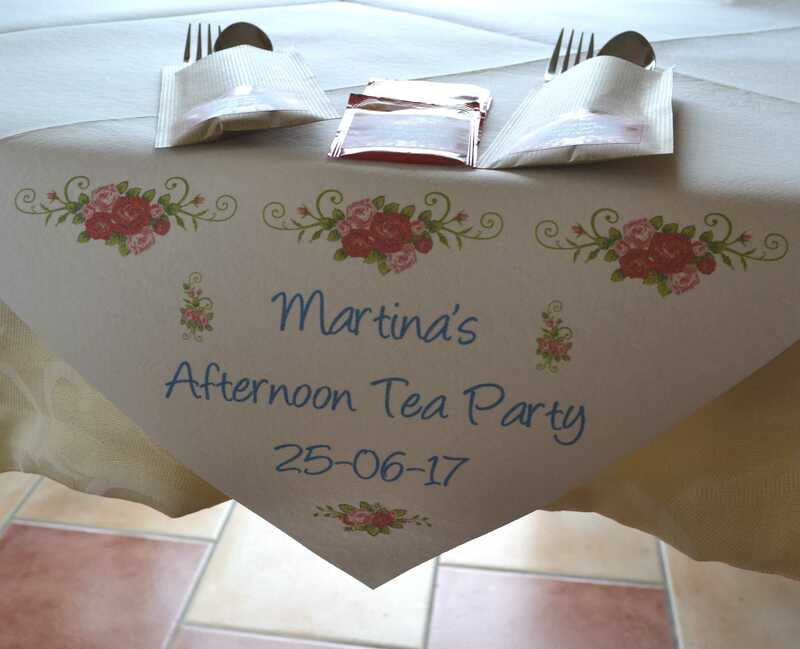 A white slipcloth table accessory personalised to your requirements. 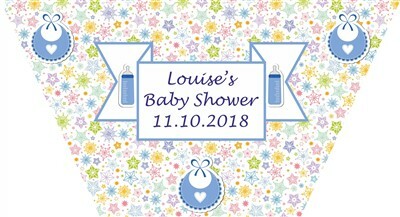 An impressive addition to your special gathering. 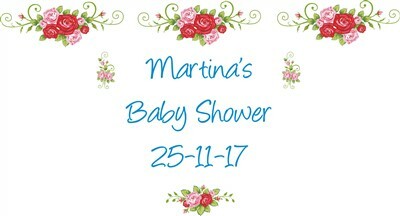 Perfect for Baby Showers, Hen Parties, Birthdays, Anniversaries etc. 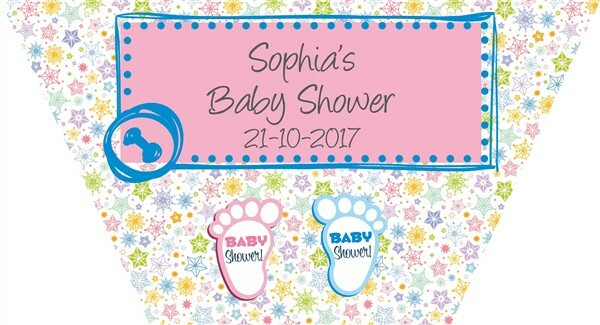 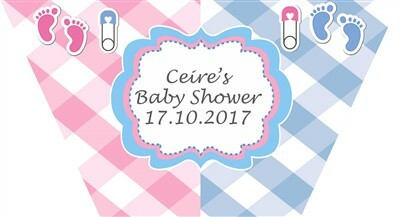 If you wish to match with any of the other designs in our Baby Shower products, simply enter your requirements in the comments box. 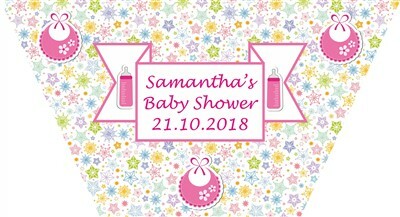 Please enter your choice of text in the text box to a maximum of 10 words - our sample shows an example of what can be printed.